This is stated by the head of state Rumen Radev in a conversation with Mladen Ivanic, the chairman of the three-member Presidency of Bosnia and Herzegovina, the presidency of the presidency. Providing a prospect of Bosnia and Herzegovina's membership of the European Union and NATO is an important priority for Bulgaria and will contribute to peace and security throughout the Balkan Peninsula, the president also said. Rumen Radev and Mladen Ivanic also discussed the possibilities for future joint initiatives to accelerate economic growth and reduce youth unemployment, as well as measures to prevent political instability and ethnic tensions. 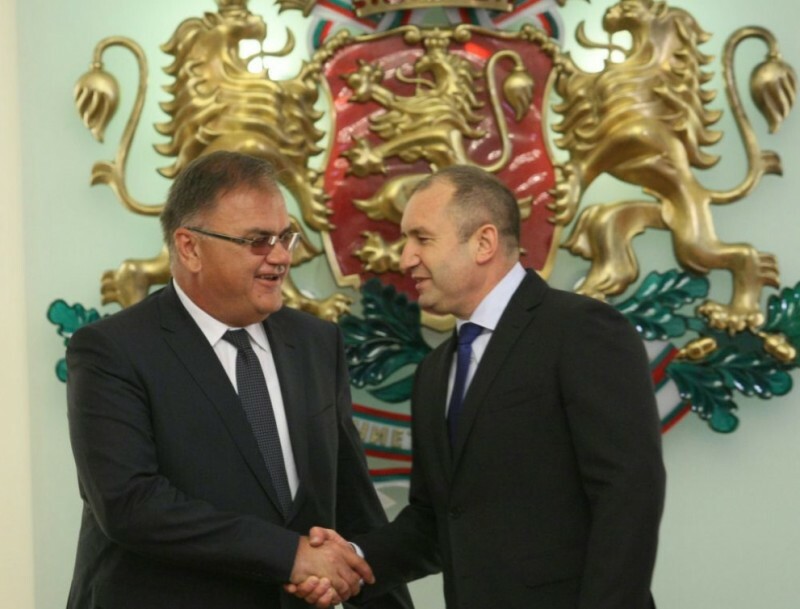 Active advocacy for membership of the Western Balkan countries in Euro-Atlantic structures also promised Prime Minister Boyko Borisov, who also met with Mladen Ivanic. Co-operation between the institutions of the two countries will lead to more success in maintaining stability in the Balkans as well as in international efforts to counteract radicalism, the prime minister said. Meanwhile, the president backed a referendum in the town of Tran, where 93% of voters declare their reluctance to locate a gold mine on the territory of the municipality. According to Rumen Radev this shows that local democracy in Bulgaria can function successfully. According to him, Bulgarian citizens can defend their rights and pronounce on a problem not only of local but also of national importance. This affirms the health of people and the purity of nature as basic values ​​of society in which the interests of citizens are a priority.